Hello friends, I'm David Torres, your Smilecoin sponsor, how are you! 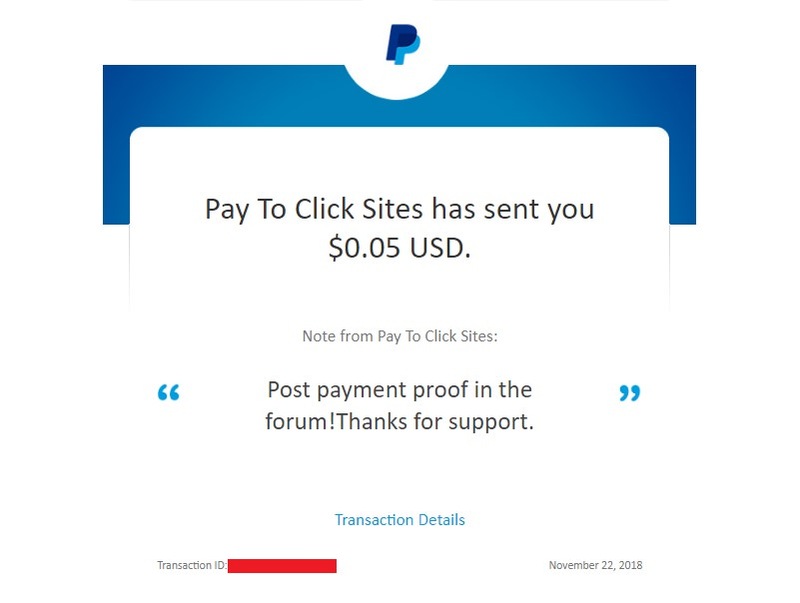 A pleasure I am from Venezuela and thanks to this system I am generating $ 90 dollars monthly to my Paypal account, also by Bancolombia, Nequi, Payeer and Bitcoin. 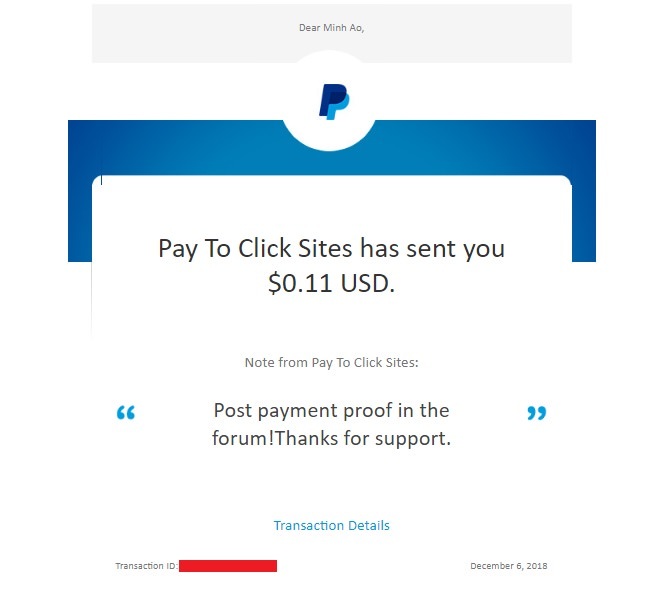 If you want to generate more than $ 30 every 30 days or $ 60, $ 90, $ 120 even more please contact the group that allows you to link the link, while you learn to generate $ 1 dollar by clicking on the 20 ads every day . Here I leave the whatsapp group to share ideas where you win and I win and everyone happy, greetings. Totally wrong info. 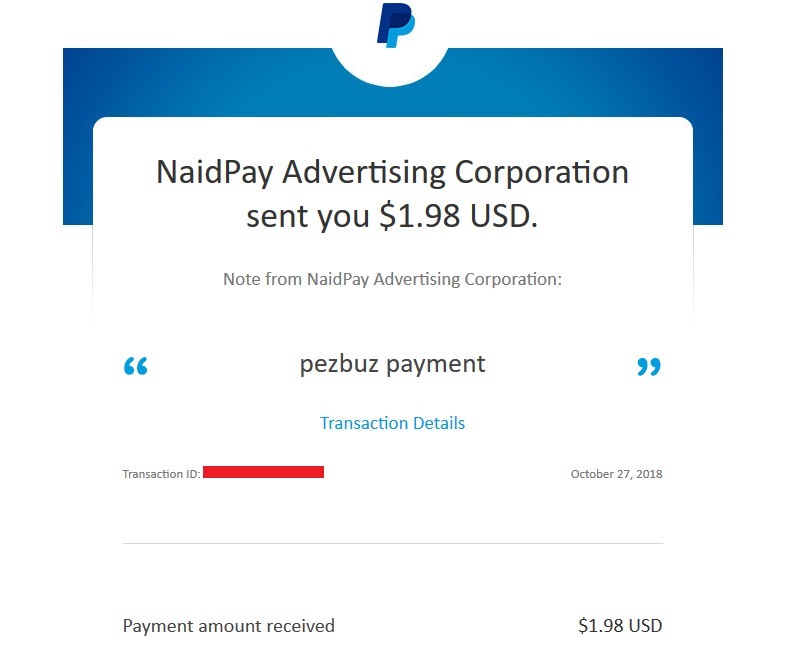 Nickbux not scam. 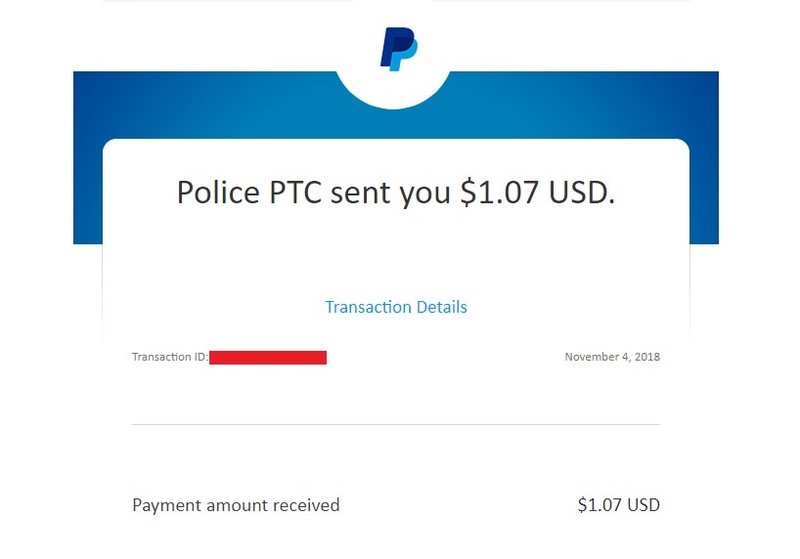 Check payment proof and screenshots. 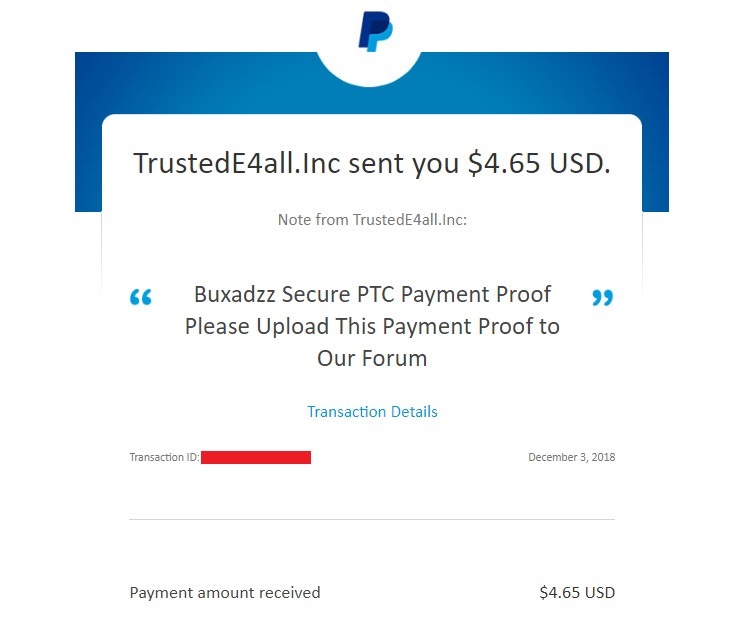 Nickbux.com it's trusted legit site. It's not scam.